TOP FLOOR, North West CORNER suite in Michaud Gardens. Great handyman special with finishing, paint & some flooring required but priced accordingly. Large suite with lots of natural light, in-suite storage & laundry and big master with wa lk in closet. Great wrap around deck with mountain and park views plus a lovely central gardens to enjoy. 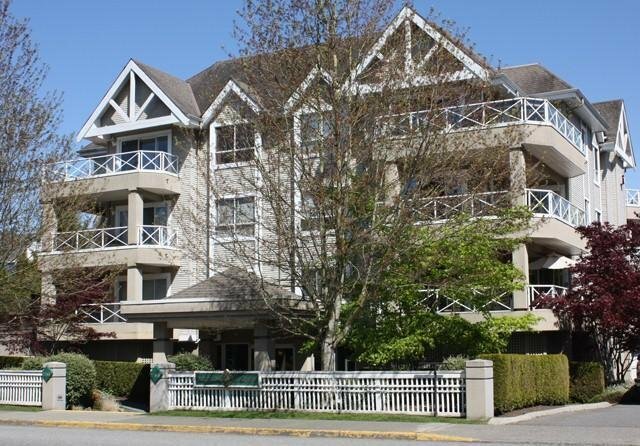 Downtown Langley location, walk to parks, shops, recreation transit and more. 19+ age restriction, 2 pets allowed, cat and dogs, up to 30lbs, no rentals. Parking stalls #24 & 25, Locker #25.